for $749,000 with 4 bedrooms and 3 full baths. 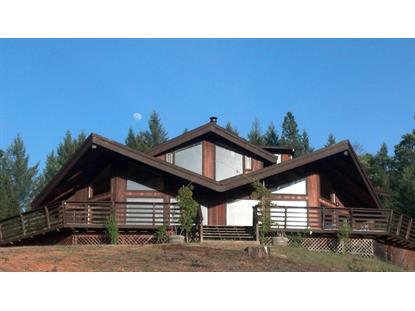 This 3,300 square foot home was built in 1987 on a lot size of 12.56 Acre(s). 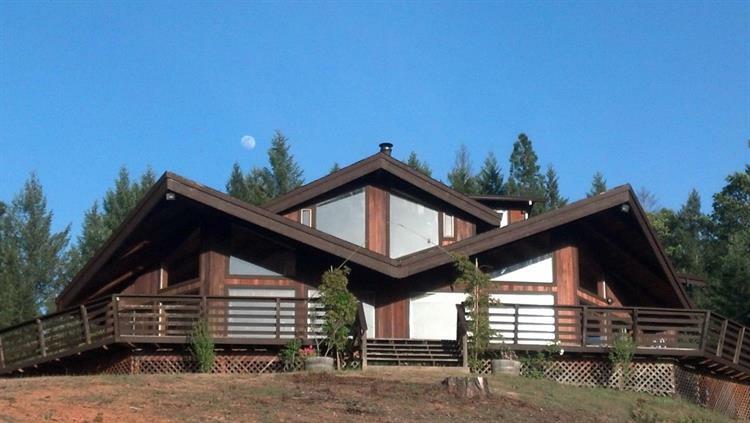 In the heart of the Emerald Triangle, you will find this rare gem! Organic permittable farm zoned AG, Redwood Home on 12.56 ac., wraparound deck w/views of vineyards & Long Valley terroir, dev. gardens on so. facing terraced slope, excellent 20+ gpm well, greenhouse & shop on the grid w/water, gourmet kitchen, lrg. master w/ balcony, stocked pond w/ potential for more! Secluded, gated end of road sanctuary, 5 min - town, 30 min-Ocean and 2.5 hours-SF.